Royal Canin Feline offers your cat complete, balanced nutrition. This complete dry diet is especially well-suited for cats with food sensitivities and as a nutritional programme for pure-bred cats. Simply choose the variant you require. 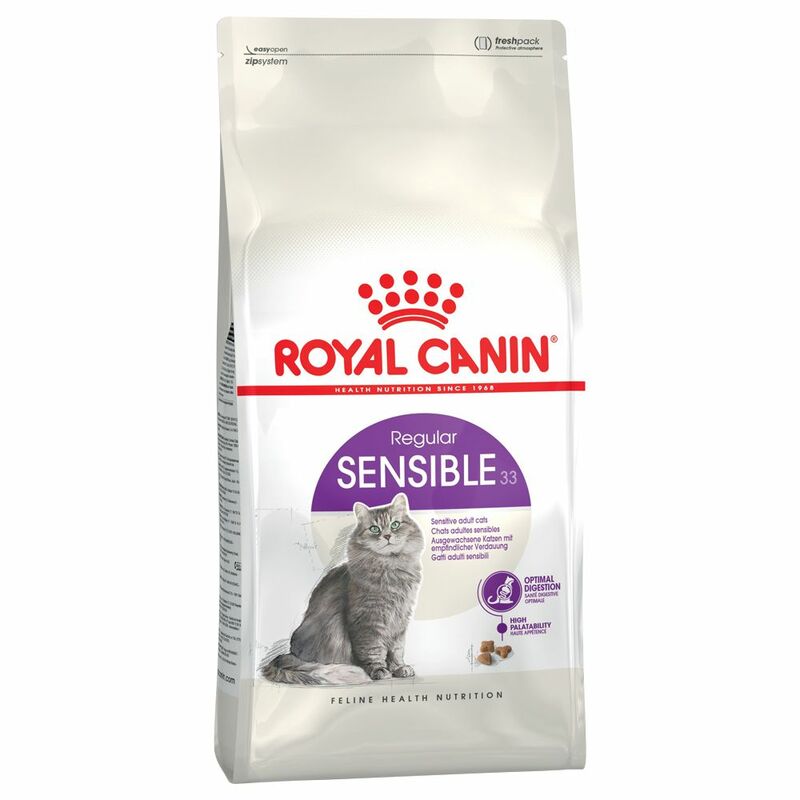 Please click here for further information regarding the different flavours of Royal Canin Feline dry cat food: Royal Canin Feline.